Grey’s Anatomy has been around since 2005. That’s almost 12 years, guys. That’s a long time to be on a show. And yet, while Grey’s Anatomy has seen its unfortunate share of cast departures, a core group of the original cast remain. 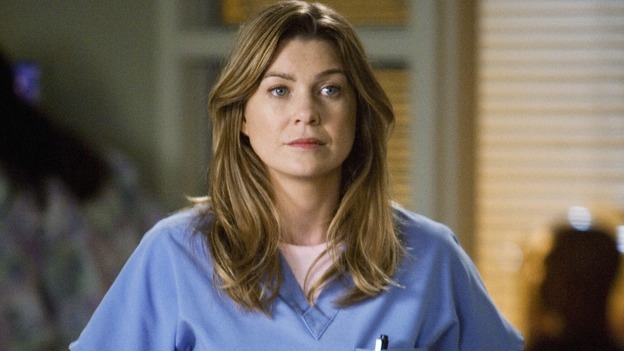 And at the center of them all is Meredith Grey, played to perfection by Ellen Pompeo. We are so glad you stayed, too! Now let’s all take a deep breath and repeat that: Everyone ages, and it’s okay.